Three out of four plan to increase advertising spend in 2018. 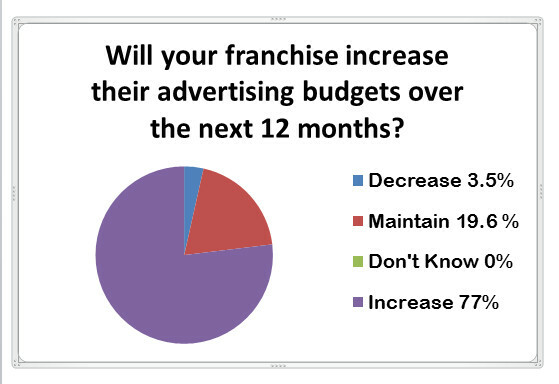 These spending behaviors are not surprising given that franchises report almost half of their business is derived from promotions. 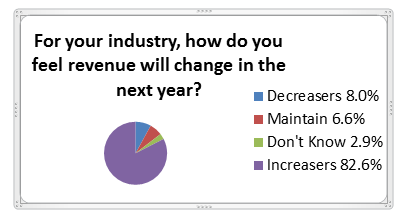 The increase can be related to the top two factors they say determine advertising spend: economic conditions and money left after expenses. Live and local radio continues to be a star for local businesses, with 54.2% of franchises relying on radio to drive their local marketing efforts. 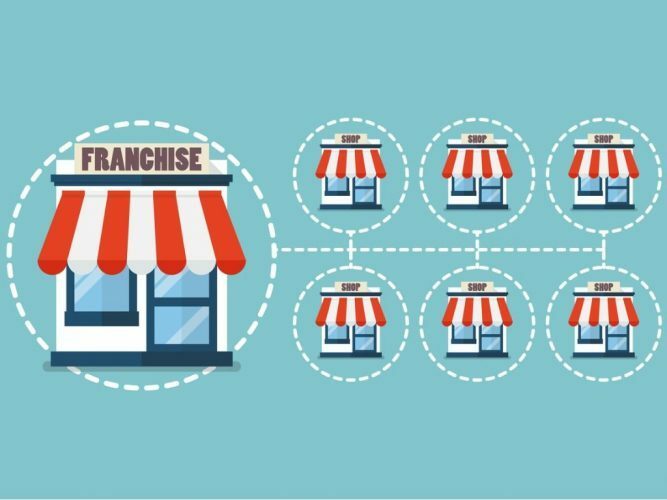 Radio delivers for small businesses and franchise operations by engaging listeners with great promotions that meet their objectives. Only two-thirds of local owners take advantage of co-op dollars. By educating the franchise operations on how to leverage local co-op dollars, local radio stations play an important role in guiding their local marketing initiatives. Next Next post: Radio on Main Street Podcast featuring Josh Roberts, Operations Manager at Great Plains Media in Bloomington, IL.